The political isolation that the CPI(M) brought on itself is a prime example for other parties to understand that in the coalition era, choosing a lonely path is nothing but suicidal. The recent passing away of communist doyen and former Lok Sabha speaker Somnath Chatterjee was an occasion for several commentators from the Left, liberal and democratic sections to recall the boorish manner in which the veteran was hounded out of his party for several decades. His daughter Anushila Basu blamed “that man” for the ignominy heaped on her father because he put the party’s diktat over the Indian constitution, thereby giving precedence to adhering to ‘party-line’ over fulfilling the constitutional obligation which Chatterjee had sworn to, not of his own volition but as a consequence of organisational directive. No guesses are needed to identify the person, because it is well-known that then party general secretary, Prakash Karat, personally led the charge to expel Chatterjee. The expulsion of Chatterjee was effectively the result of a decision of more momentous consequence, the withdrawal of the Left Front’s support to the Manmohan Singh-led government. 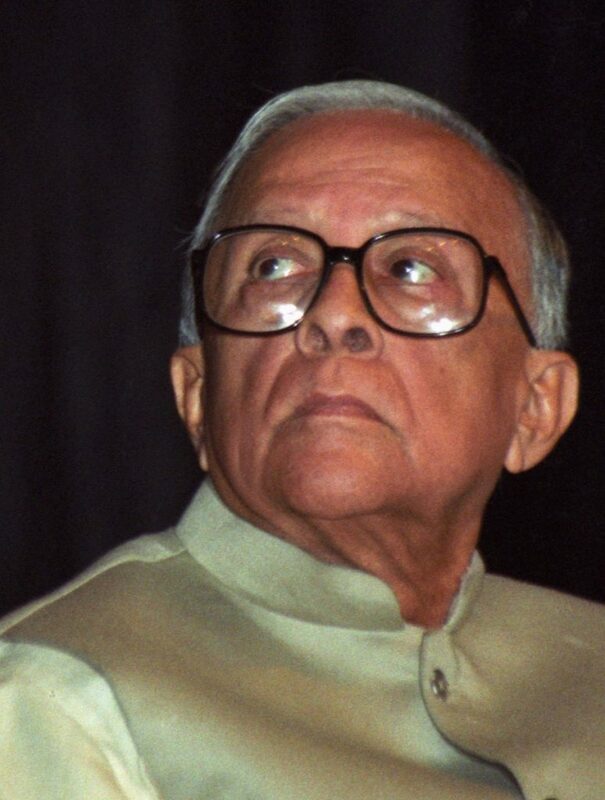 Chatterjee refused to resign from the speaker’s post and vote with his party against the confidence vote that Singh sought immediately after the Left Front announced the withdrawal of support by writing to the then external affairs minister Pranab Mukherjee, also the point man for the Congress’s negotiations with the Left Front. The general secretaries of the four communist parties constituting the Left Front wrote: “As you are aware, the Left parties had decided that if the government goes to the IAEA (International Atomic Energy Agency) board of governors, they will withdraw support. In view of the Prime Minister’s announcement (of the government’s decision to go to IAEA), that time has come.” The letter came within a day of the prime minister announcing at a press conference en route to Japan that New Delhi would go to the board of IAEA “very soon”. It was a poignant coincidence that death caught up with Chatterjee barely a couple of months after the marking of a decade since Left Front’s dogmatic decision to withdraw support from the United Progressive Alliance (UPA) government in July 2008. The months that followed the decision were heady for the dominant group within the party for having forced its line within. However, history will recall that the path on which the Karat lobby put the Communist Party of India (Marxist) (CPI(M)) has taken it to the edge of political irrelevance, with the party now out of power in every state except Kerala. The parting of ways with the Congress-led alliance would not have appeared so flawed if the party showed evidence of beginning to stage a comeback in the state where it was most entrenched since the late 1970s. Far from it, in West Bengal, the party – and its smaller allies – have been pushed into the most vulnerable corner in what is essentially a quadrangle political terrain. The political isolation that the CPI(M) brought on itself is a prime example for other parties to understand that in the coalition era, choosing a lonely path is nothing but suicidal. Even Prime Minister Narendra Modi has realised the folly of being high-handed when dealing with allies and for the first time since moving to the Centre has sent placatory signals to his alliance partners. Yet, the CPI(M) continues to be reluctant to admit it made a tactical blunder and is still adamant that the decision a decade ago was not just correct, but taken a year too late. When the history of parliamentary Left is written in India, the period between 2004 and August 2008 would be considered as the golden period when it not only had an unprecedented presence in the Lok Sabha but also had considerable influence on policies of the government. In conjunction with a significant section in the Congress Party, the communist parties, especially the CPI(M) because of it being the largest Left party, acted as sort of watchdog on the Left flank, ensuring that the Bretton Woods-influenced Singh and his associates in the economic ministries did not allow neo-liberal policies to become rampant. Yet, 2008 will also be recognised as the year when the Left committed hara-kiri by withdrawing support for which the UPA had been beholden to the communists till then. The problem was accentuated by the fact that its decision did not have any bearing on the stability of the UPA regime as it secured the vote of confidence by enlisting the support of Samajwadi Party, besides managing several abstentions and even succeeded in luring eight BJP members of parliament who either cross-voted for the Congress or abstained during voting. Essentially, as the 2009 Lok Sabha elections demonstrated, the Left Front gained nothing by its decision to break its pact with the UPA – the CPI(M)’s tally in Lok Sabha slipped in 2009 to 16 from in 43 in 2004. 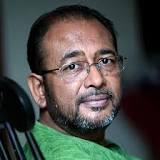 What was most hurtful for the CPI(M) was that it won just nine seats from West Bengal, its bastion since 1977 and this election provided an indication of the change that was imminent in the state with the Trinamool Congress winning 19 seats as against a solitary seat in 2004. The withdrawal of support, and the dramatic decline in the Left Front’s fortunes that started with the Lok Sabha polls in 2009 and continued thereafter in 2011 and 2016 in West Bengal and in Tripura in 2017, have to be seen in conjunction with what was termed by Jyoti Basu as a “historic blunder” by the CPI(M) in not allowing him to become prime minister when opportunity beckoned in 1996. That decision, which prevented the party from being an effective player in evolving state policy – undeniably what should be the objective for any party that participates in electoral politics – was a reflection of self-righteous moralism which was also self-contradictory. It is not that the CPI(M) wished to influence public policy from a distance for it formed the state government in Kerala way back in 1959 and in 1977 embarked on the longest tenure in office in West Bengal. Arguments used by the section in the party’s Central Committee which blocked Basu’s ascendance to the top job in the country was a classic example of double-standards for it is not that the CPI(M) had never been a part of coalitions – in fact, the party heralded the onset of the coalition era by its political experiments in Kerala in the 1950s and West Bengal later. Both episodes of the CPI(M)’s monumental disasters were the result of Stalinist conservatism which prevented the party from harnessing its electoral prowess and also partially the result of personality issues reflected in clashes between the line of various state units. Even though Harkishan Singh Surjeet and the kind of politics he advocated was instrumental in the communist parties playing a major role in influencing Indian policy on several issues through the 1990s, he and his supporters were always held back by purists in the party for whom theoretical Marxism was of greater importance than practical gains. 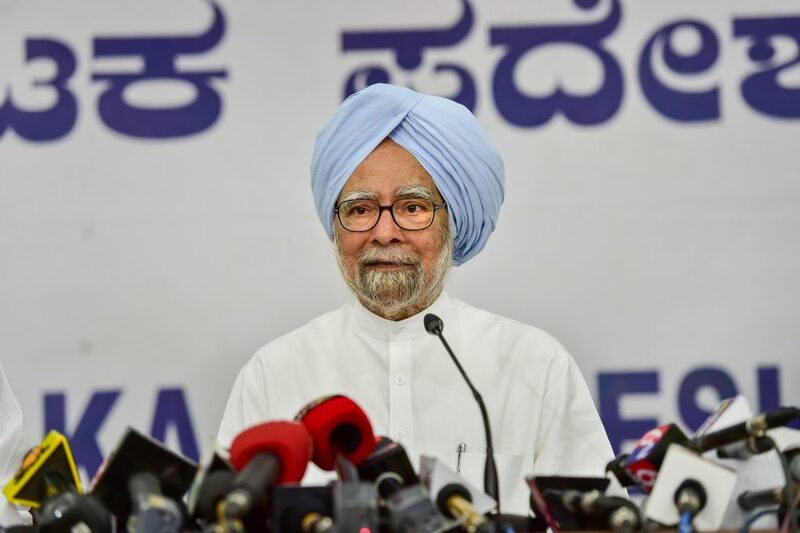 The decision to extend support to UPA in 2004 reflected realisation within the party that it erred in 1996. Yet, it chose the government’s decision to go ahead with the Indo-US nuclear deal to part ways without calculating the damage this would do to the Left forces. 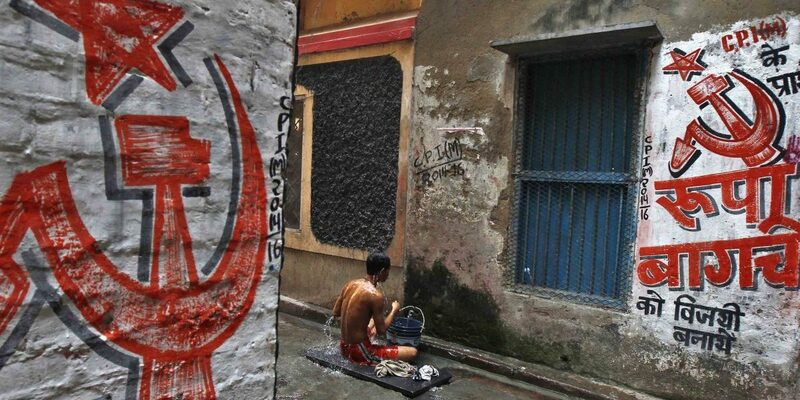 By 2008, the CPI(M) was a force on the wane in West Bengal as governance was frequently crippled by public agitations and it was evident that unless corrective steps were taken, its days were numbered. Instead of making amends, the party leadership forced a fresh crisis on the party. The CPI(M)’s inability to draw a political plan of effectively intervening in the coalition era stems primarily from the deep-rooted arrogance of the dominant group within the party. It is not a question if that man or the other one is at fault, rather internal sectarianism is at the root of the party’s woes. In recent months, continuing ambiguity within the CPI(M) over its stance and tactics in the run-up to 2019 – when for the politics of the CPI(M), it is imperative to try preventing the BJP from returning to power – underscores ideological confusion, programmatic uncertainty and personal rivalry within the party. Instead of being an ideological and programmatic purist, the terms of evaluation must be continuing impact and the party must be on the lookout for the best available option instead of searching for the utopian political order. Secondly, the CPI(M) and other Left parties must realise that pragmatism is essential in parliamentary electoral strategy and unless one is adept at cohabiting with others and perfect the art of negotiating on issues, it will have little chance of becoming a relevant force once again. The CPI(M) must be guided by the belief that there is never a full stop in politics, but to go beyond, it will have to reset its mindset. Nilanjan Mukhopadhyay is a Delhi-based writer and journalist, and the author of Narendra Modi: The Man, The Times and Sikhs: The Untold Agony of 1984. He tweets @NilanjanUdwin.